6/12/09. Hooper foto. News. 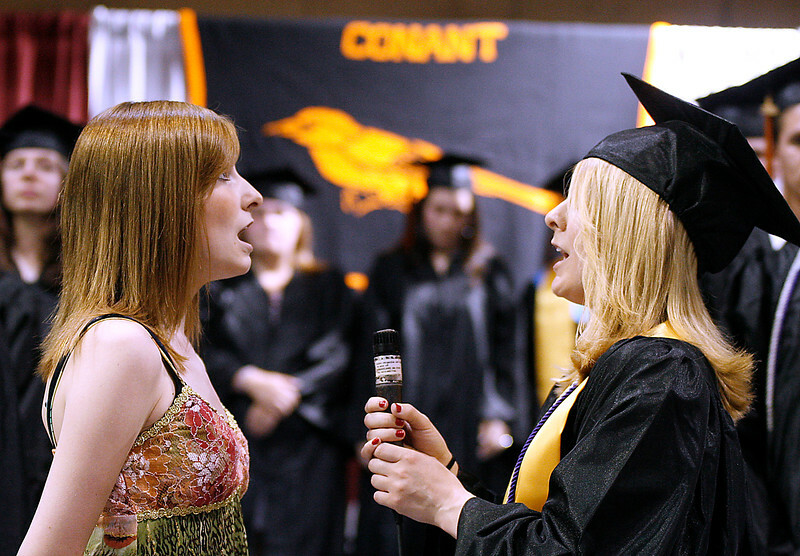 Conant High School Graduation. The National Anthem was sung by sisters Elizabeth Lanza, left, Class of 2011 and Allison Lanza, right, Class of 2009.